Sammy Guy graduated from Louisiana Tech University in 2006 with a B.A. in Political Science and again in 2013 with an MAT in Elementary Education. Mr. 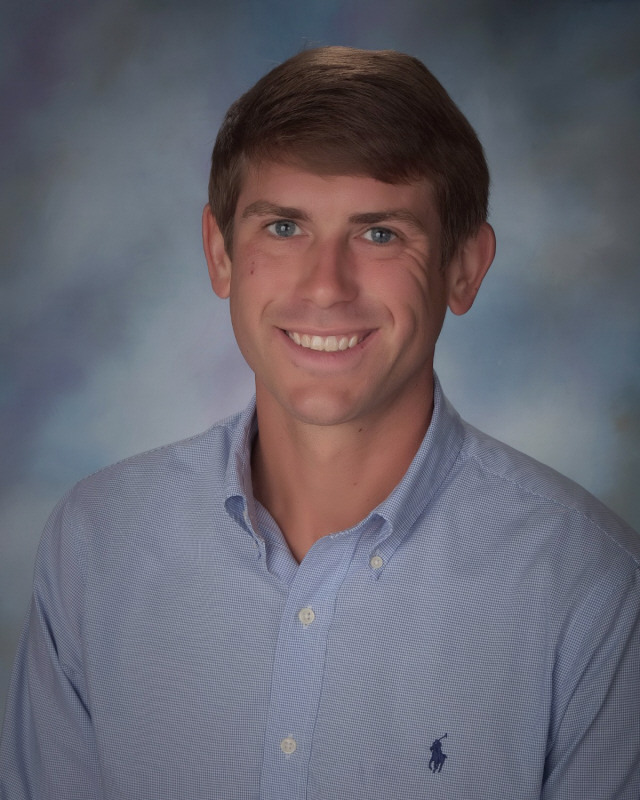 Guy begins his seventh year in education this year; he teaches 4th grade Science and Social Studies, two of his favorite subjects, and is proud to call Eden Gardens home for many years to come.